Michal and I are well into part two of our summer adventure. 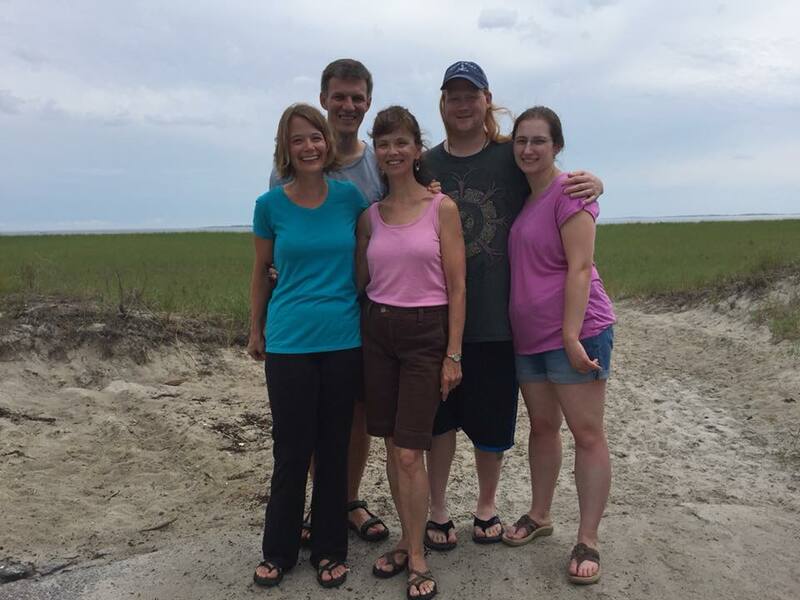 At the end of June, we spent a week at Pine Point Beach in Maine with my mom, brother and sister in-law. It was a warm and relaxing transition into summer. Around 1 AM this morning we left JFK in the middle of a storm. We landed in Reykjavik around 10:30 local time (they’re 4 hours ahead of Eastern Standard Time). It’s not warm here. Today was in the low 50s and some areas were really windy. 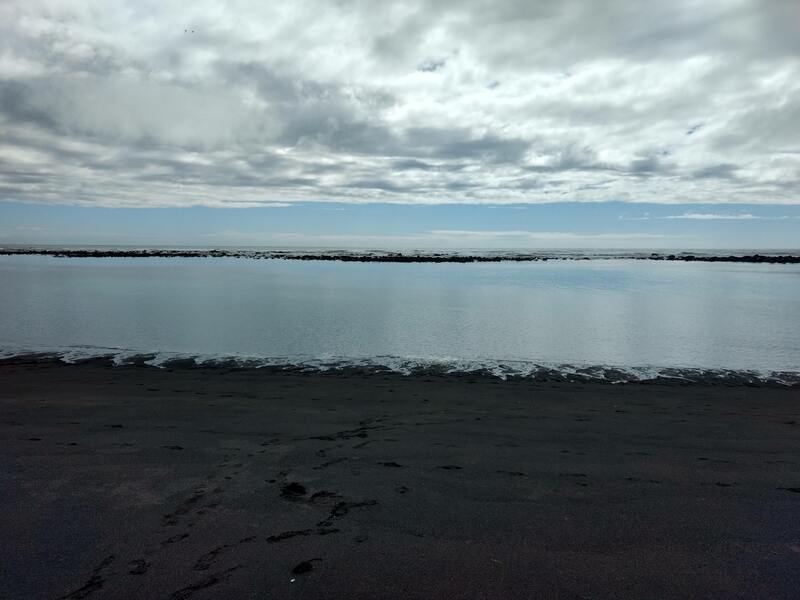 We have gotten lots of questions about why we would go to Iceland in the summertime. Here’s the honest truth. 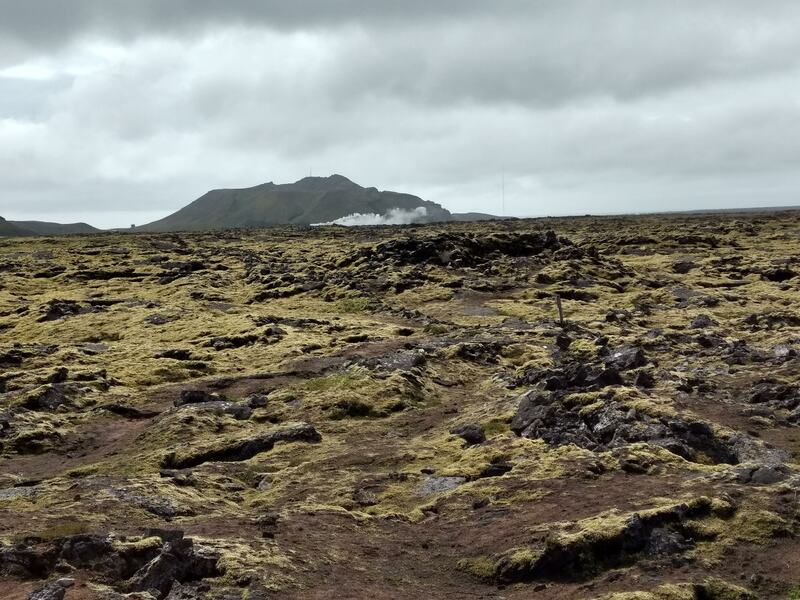 We were searching for tickets to Poland and the cheapest ticket included a 19-hour layover in Reykjavik. 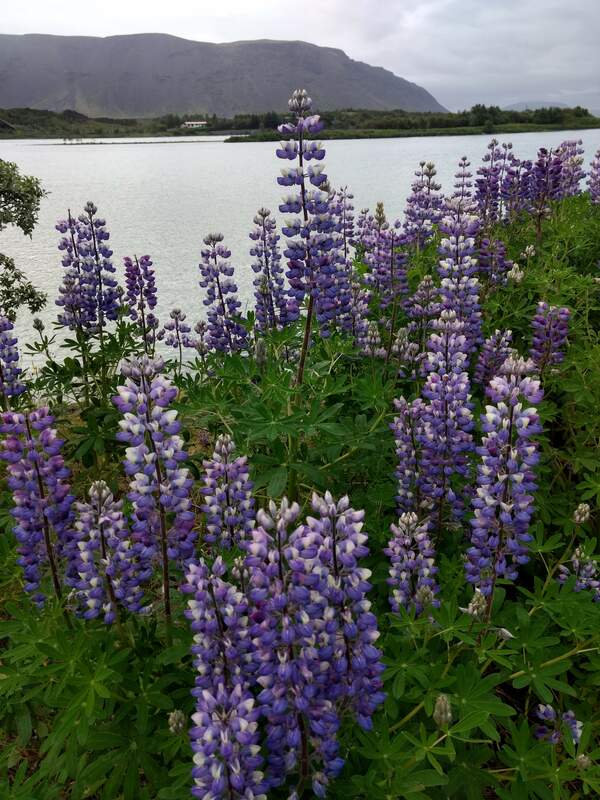 We decided to extend our stay by a few days because one-way flights from JFK to Reykjavik on WOW Air are just a little over $100 and only take about 5 hours and 30 minutes. 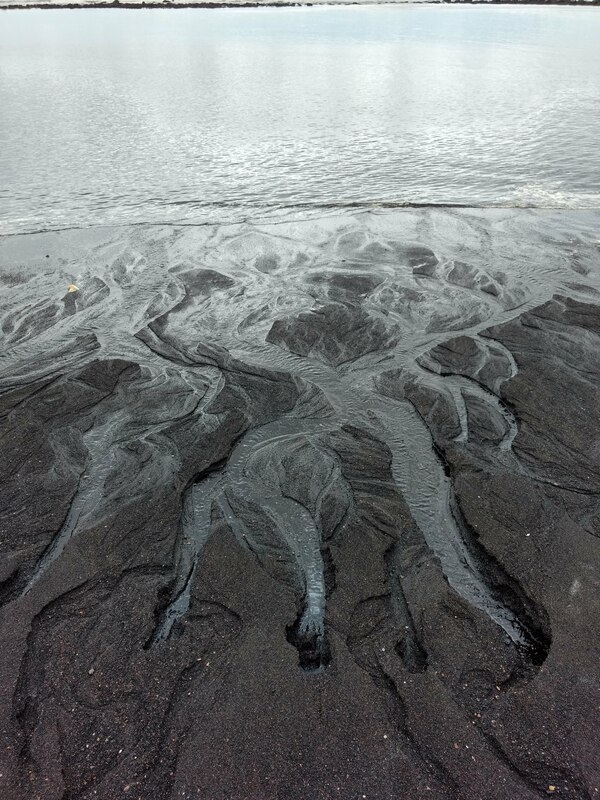 After landing, Michal and I picked up a rental car and hit the road to the town of Selfoss in the South. 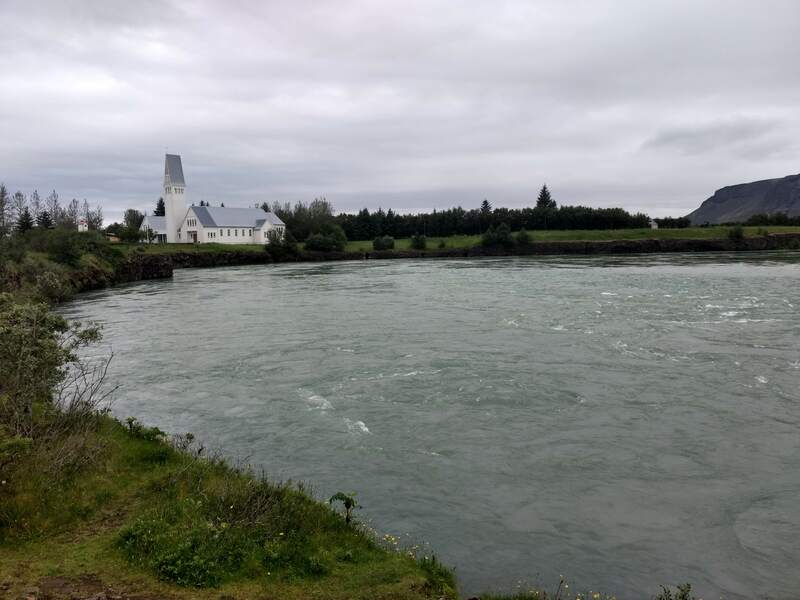 We plan on using Selfoss as our base to explore the Golden Circle for a few days. From the moment we left the airport to the moment we arrived at our Airbnb rental, the scenery was breathtaking. We pulled over multiple times just to take in the views. There was very little civilization on our hour and half drive. 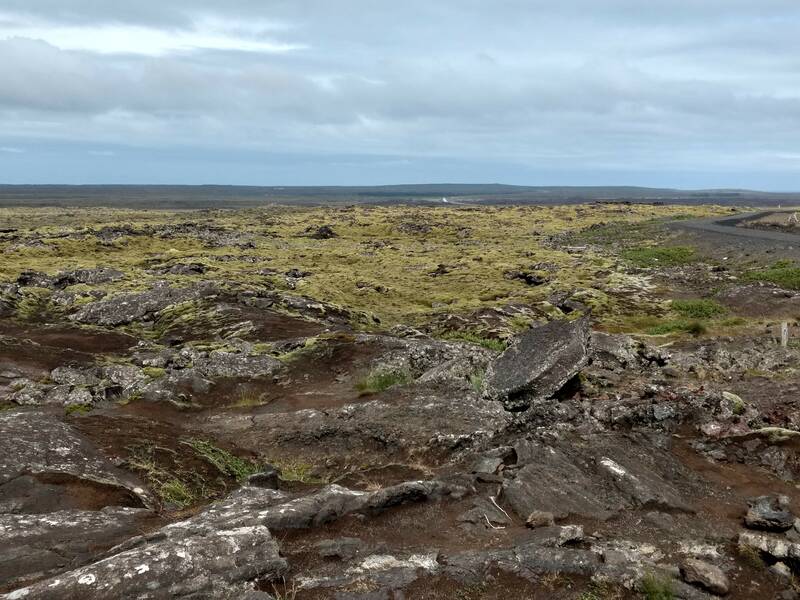 The landscape is unlike anything I have ever seen. From rugged mountains to dramatic ocean views everywhere you turn is a gift for your eyes. I regretted not finding room for our good camera in our backpacks. All our photos from this trip will be taken on our cell phones. 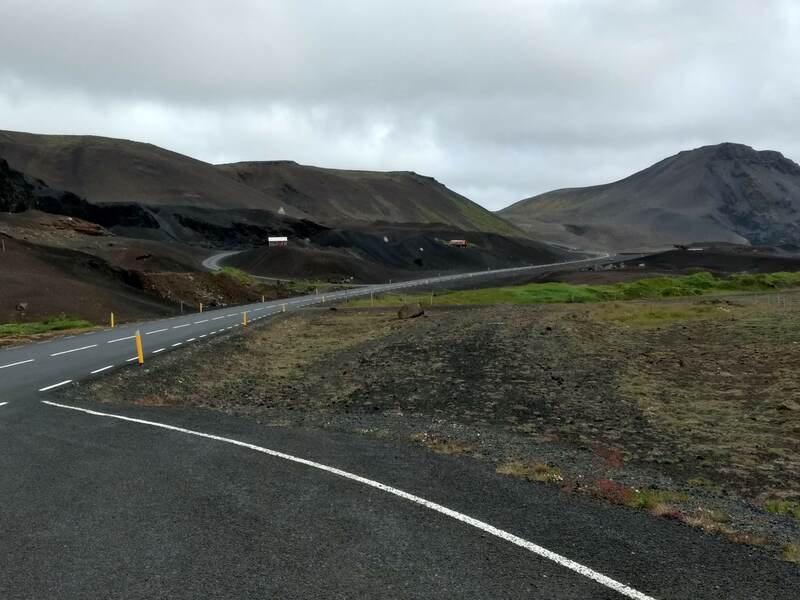 Below are some of the sights we saw from Reykjavik to Selfoss. At the moment, I’m exhausted. It’s almost 10 PM and still full daylight outside. Tomorrow the sun is actually supposed to shine and temperatures are foretasted to be around 60. That’s an absolute heatwave here in Iceland! Michal and I plan on taking full advantage of the weather and squeezing in as many outdoor activities as possible. Stay tuned!